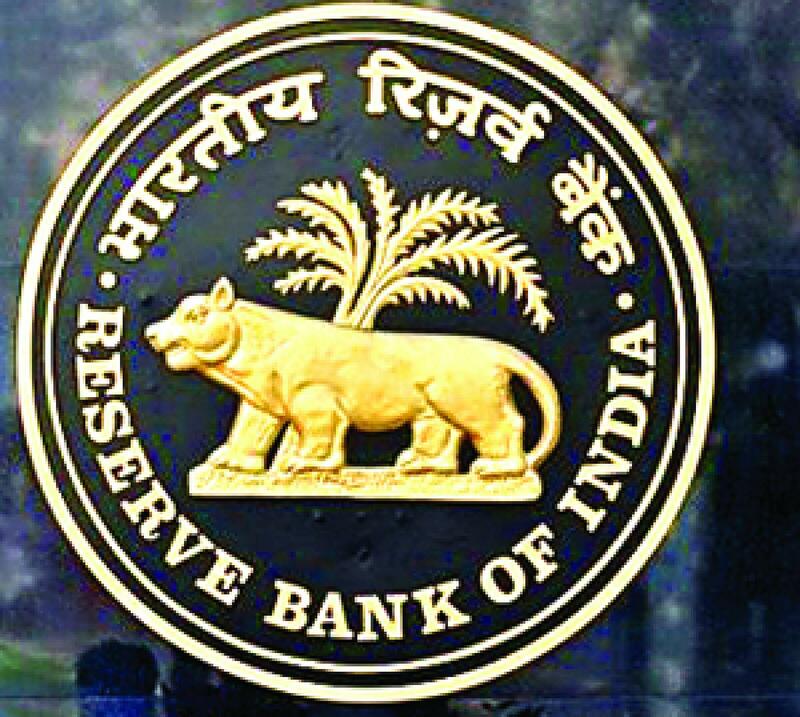 RBI likely to cut rates in Sept. With government declaring the second and fourth Saturdays as public holiday for banks from September 1, RBI said that all money market segments will continue to remain open on all Saturdays. Mumbai: With government declaring the second and fourth Saturdays as public holiday for banks from September 1, RBI said that all money market segments will continue to remain open on all Saturdays. The forex market and government securities markets, along with all OTC derivative markets, would continue to remain closed on all Saturdays, RBI said while announcing supporting changes in its working in the wake of the government notifying public holiday on the second and fourth Saturdays of every month for all banks. However, RBI's payment systems including Real Time Gross Settlement (RTGS), National Electronic Fund Transfer (NEFT) and Cheque Clearing systems would not be operated on the second and fourth Saturdays. On other Saturdays, the payment systems would operate for the full day, RBI said. It is making necessary changes in its functioning as "a regulator of banks, financial markets and payment and settlement systems". There is a better than even chance that the Reserve Bank of India (RBI) will cut interest rates at its policy meeting on September 29, thanks to inflation striking a record low, according to a Reuters poll, marking a shift in expectations from earlier. The median from survey of 21 economists showed a 60 per cent chance that the central bank would cut its policy repo rate from 7.25 per cent at the next meeting, whereas a previous poll in July had shown a move was more likely in the final three months of the year. Since then, India has released consumer price data for July that showed retail inflation at a record low of 3.78 per cent, giving the RBI more room to ease policy. Keen to inject more momentum in the economy and encourage investment, the government and business community have urged the central bank to lower interest rates, though RBI Governor Raghuram Rajan has stressed that he wants to see low inflation on a sustained basis. "We have fuel disinflation making a comeback all over again. Crude prices are back down," said Vishnu Varathan, senior economist at Mizuho Bank. Varathan noted the price of onions, a staple ingredient in Indian cooking, was beginning to rise, putting upward pressure on food inflation. But, he said the RBI would find it harder to cut interest rates later in the year, if the US Federal Reserve delays raising interest rates, which it is expected to do. The RBI left interest rates unchanged at its last policy review on August 4, having already cut them by 75 basis points this year as a slump in global commodity prices brought inflation under control. By holding rates steady, Rajan went against the majority on an advisory panel, who had recommended a reduction. India is due to release economic growth data for the April-June quarter on Monday. The median forecast given by 27 economists put year-on-year growth at 7.4 per cent for the quarter, slowing from 7.5 per cent in the January-March period. Whereas the headline figure looks healthy, many economists have treated the data series with caution since the statistics department revised its methodology for measuring gross domestic product earlier this year.